You're looking at a 1955 E-Series half-ton Studebaker pickup truck. This beautifully restored pickup is an original New Mexico vehicle that was carefully restored to original condition. 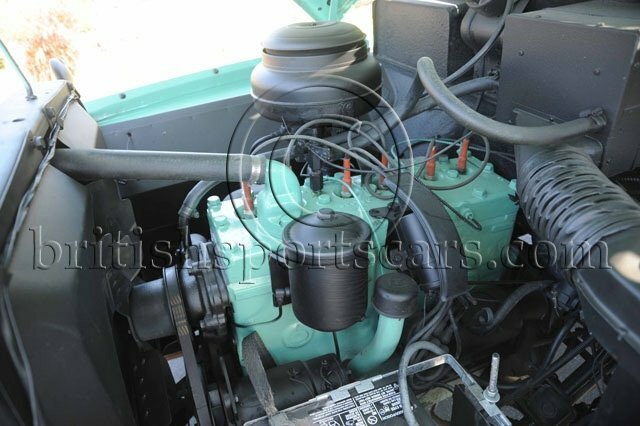 It features the original six-volt system that can easily upgraded to 12-volt. It also features new radial white-wall tires and clear California title. This pickup looks and runs great. The truck was special ordered with the larger 245 six-cylinder engine; all the other trucks with this configuration were made for shipping overseas where they were very popular due to their rugged reliability. The serial number is E614617 and the original stamped plate is mounted in the cab. All the paperwork, receipts, etc. are included and date back to the original owner. Please contact us with any questions you may have.